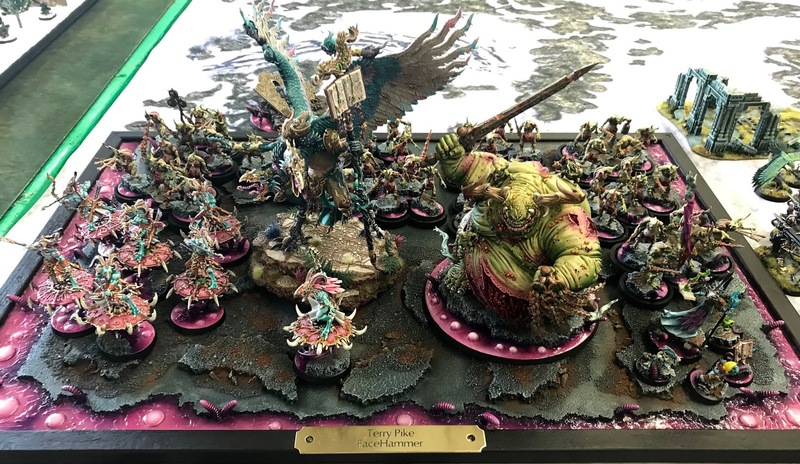 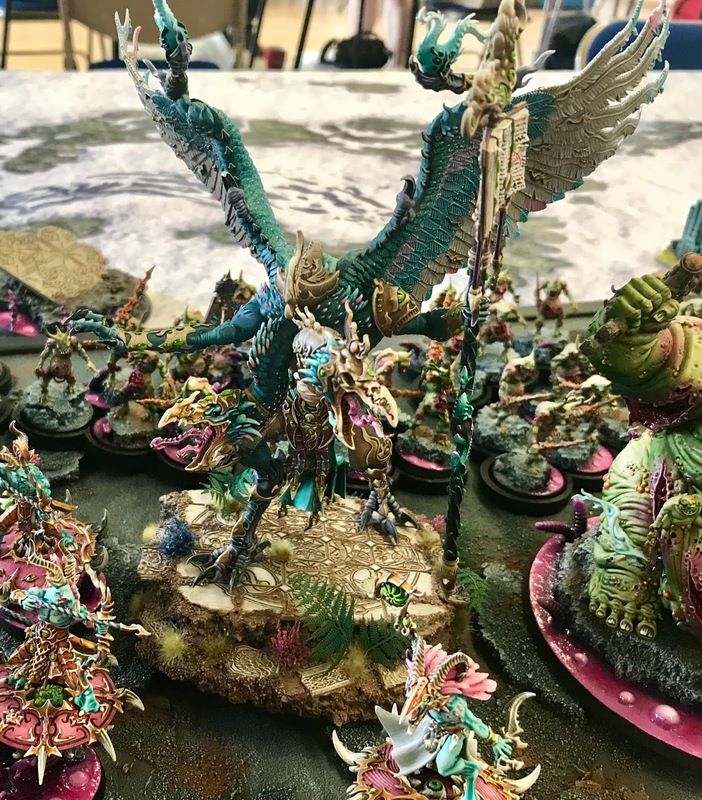 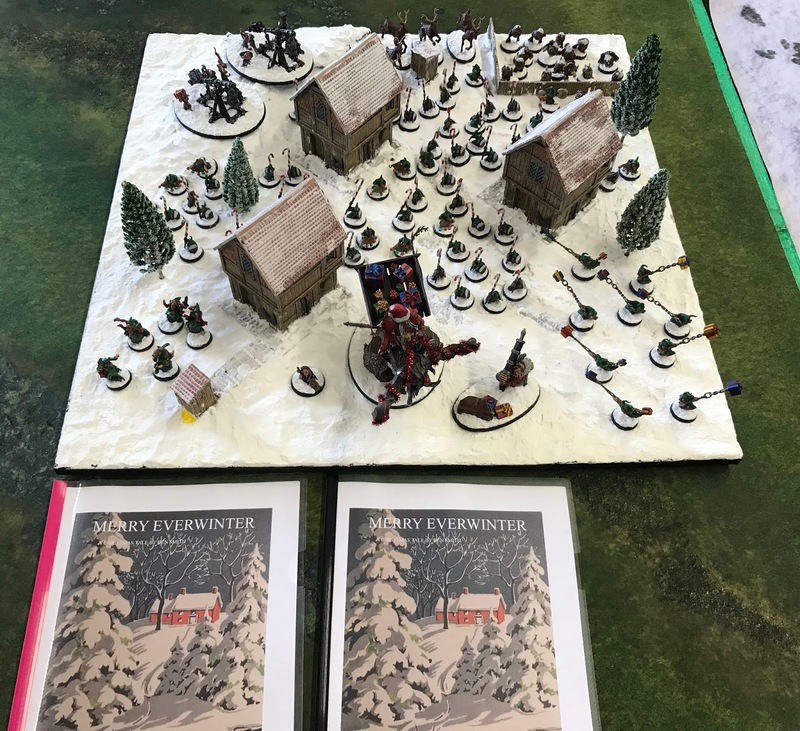 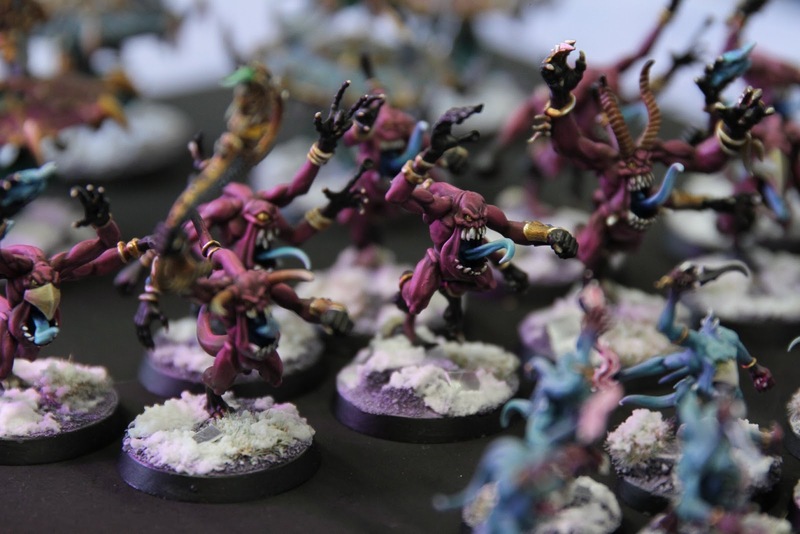 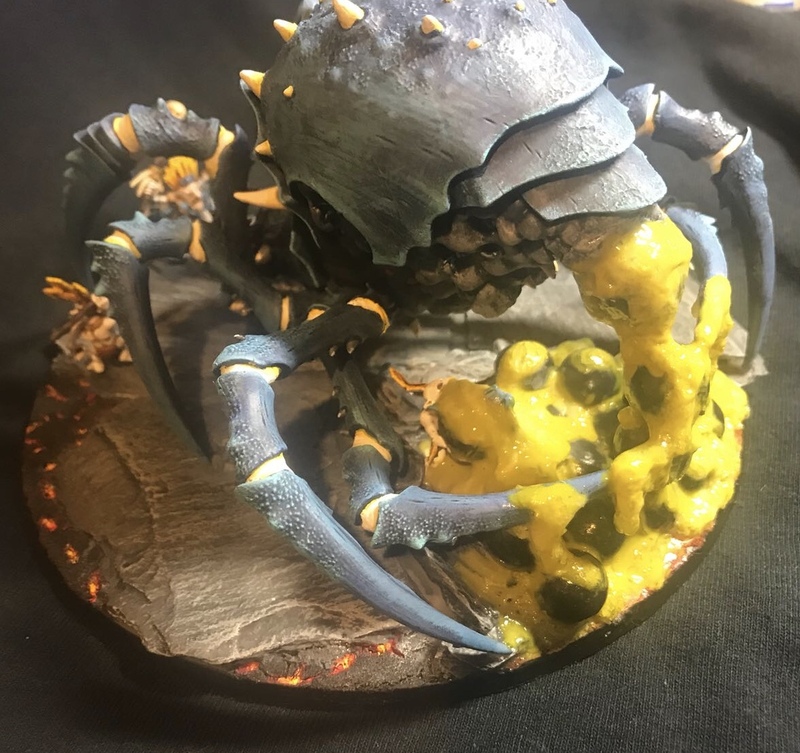 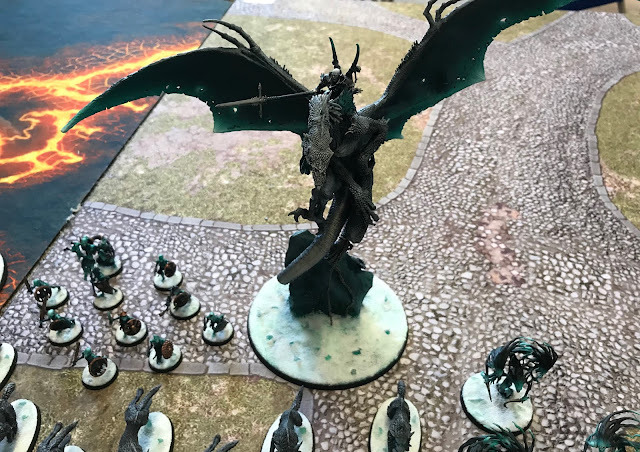 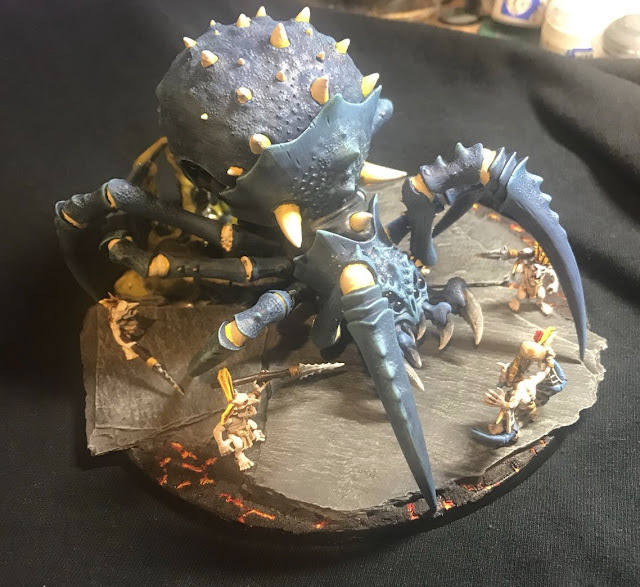 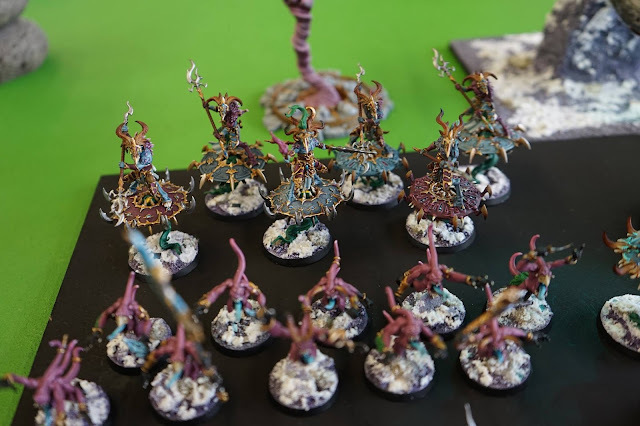 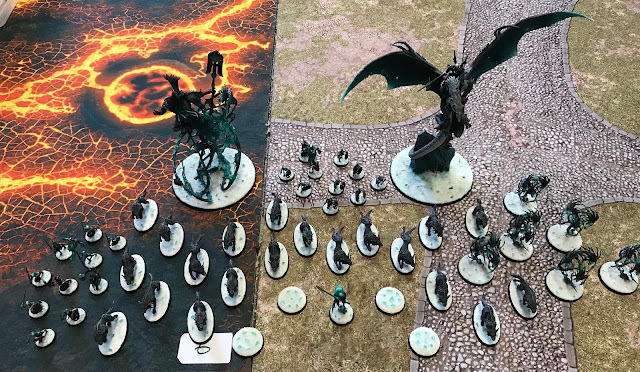 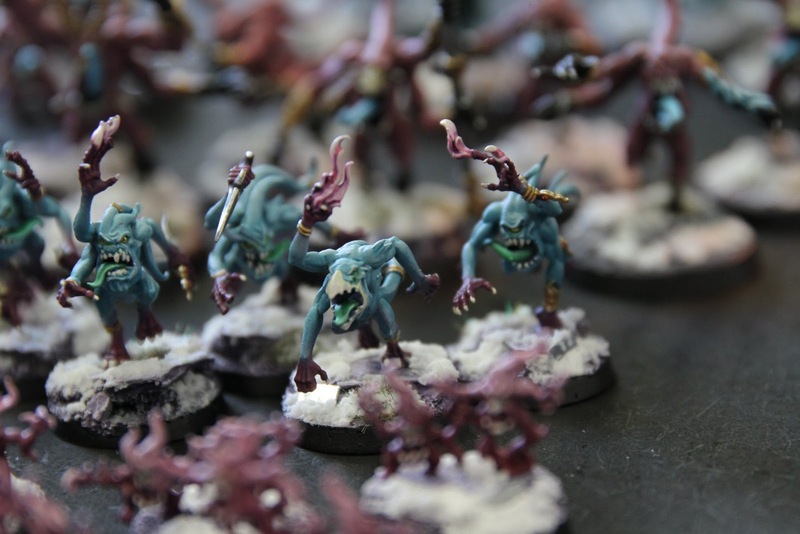 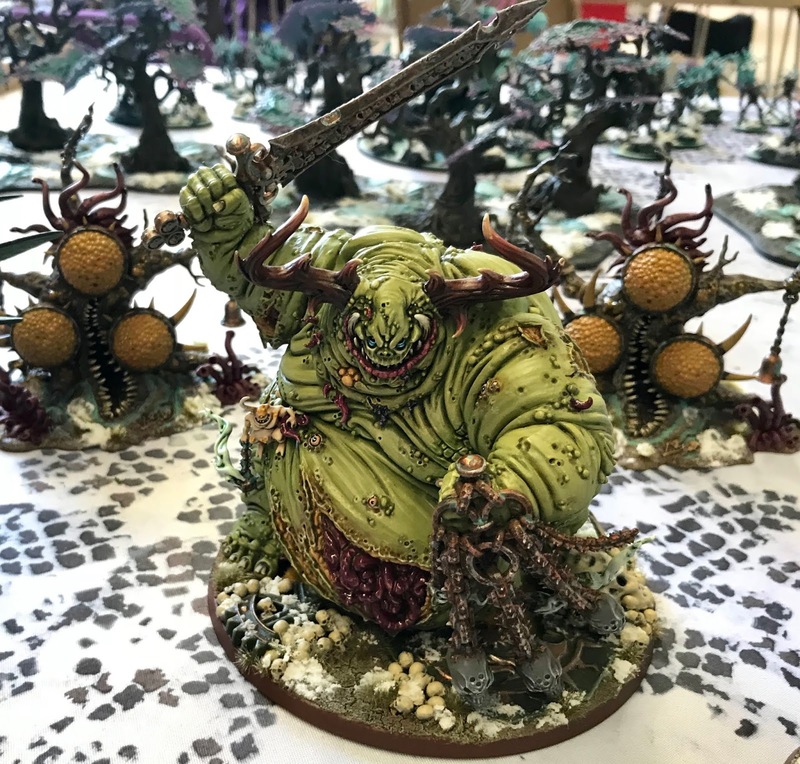 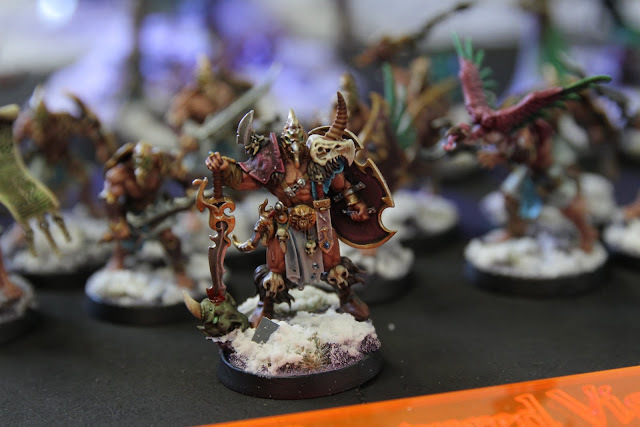 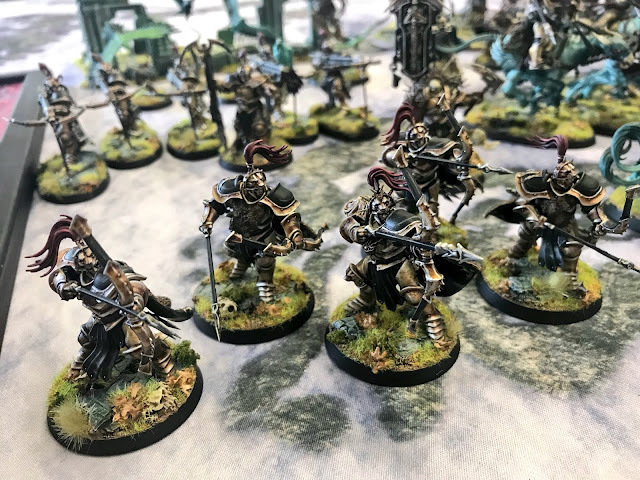 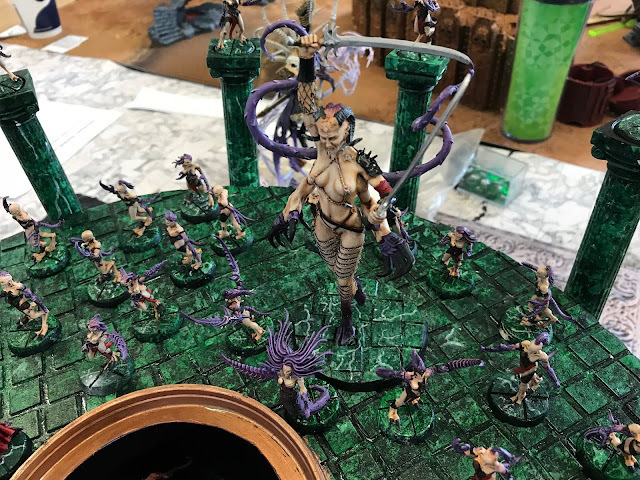 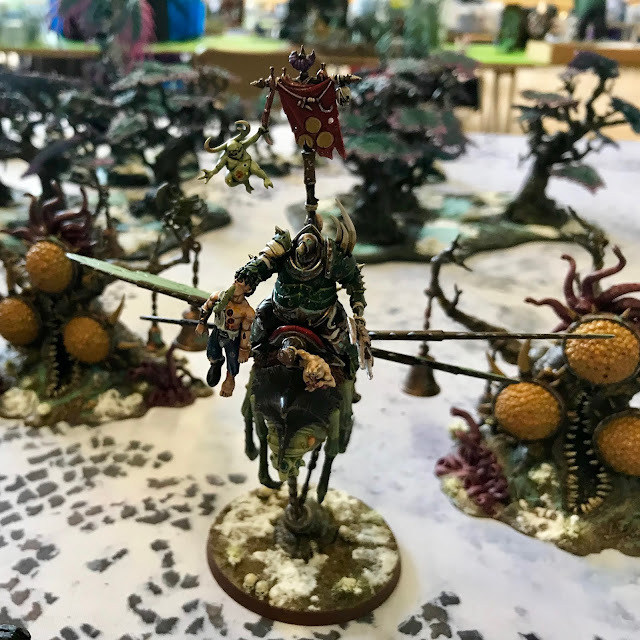 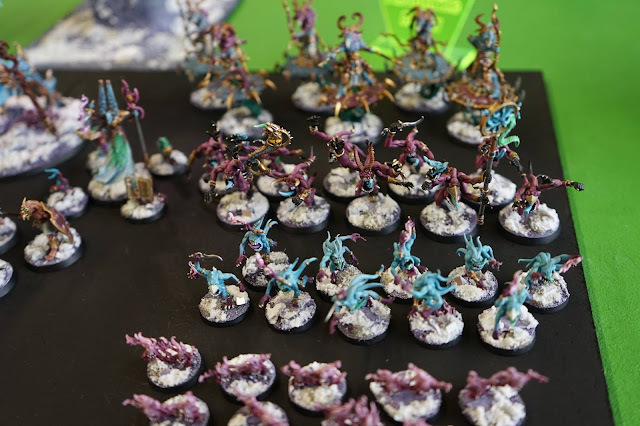 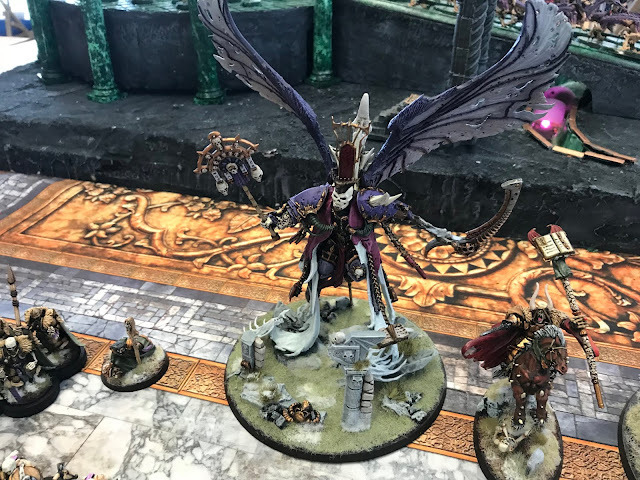 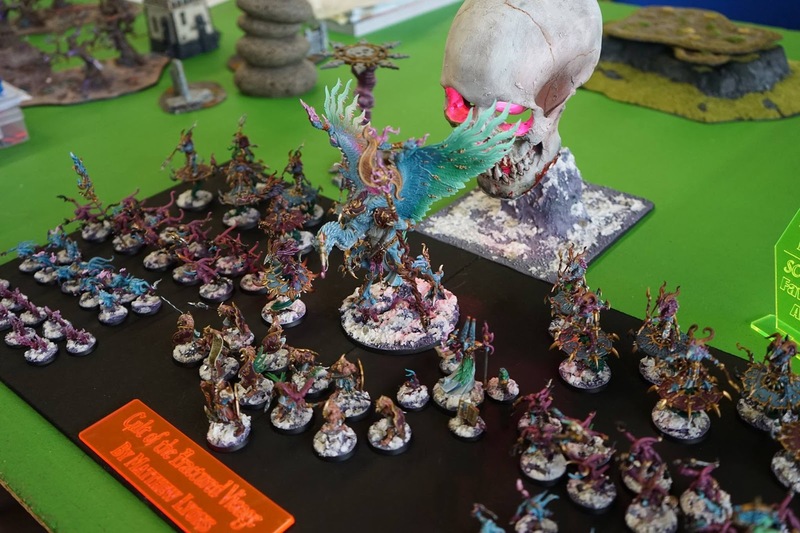 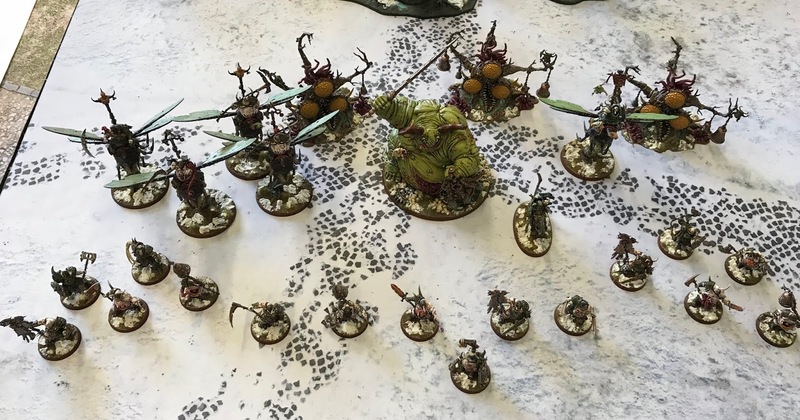 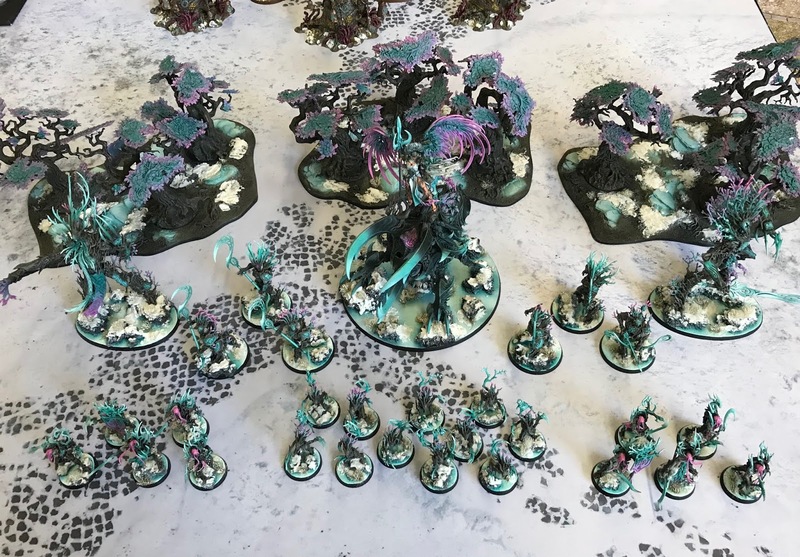 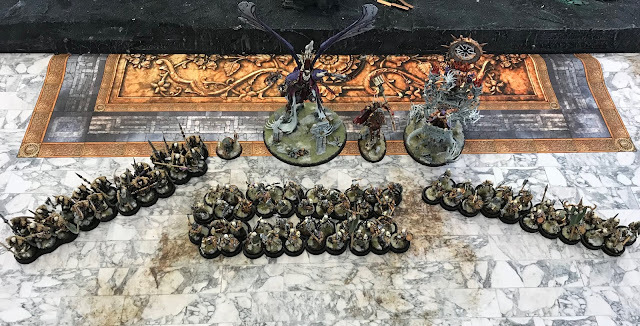 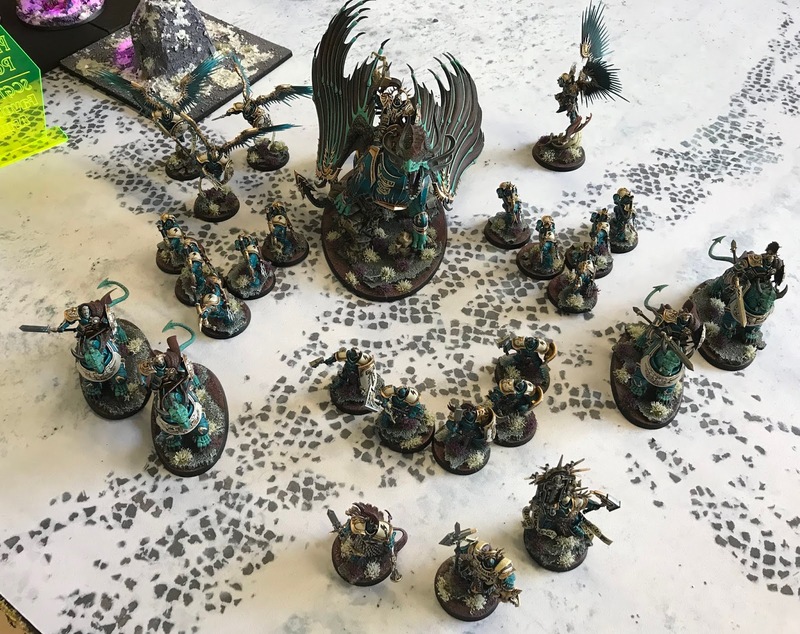 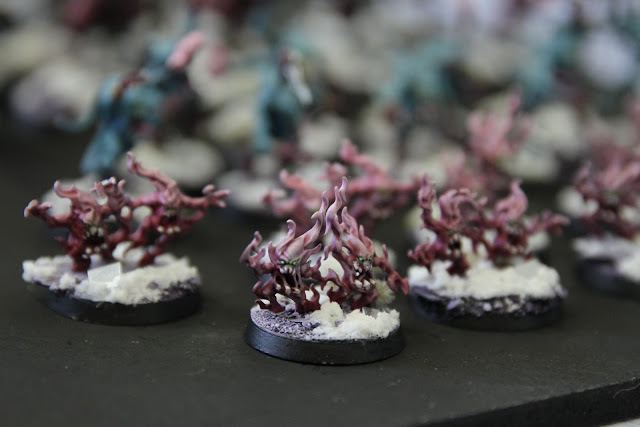 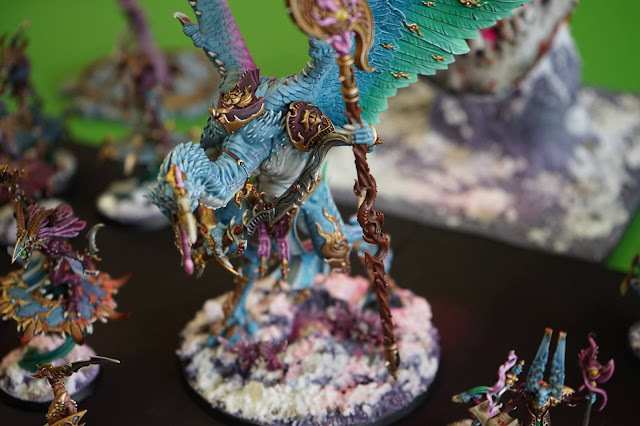 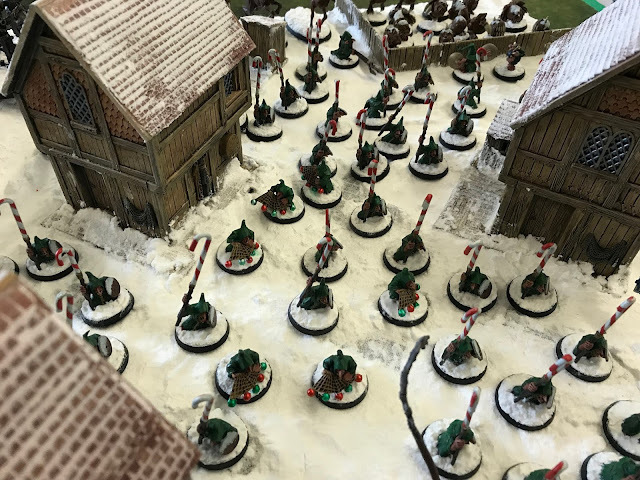 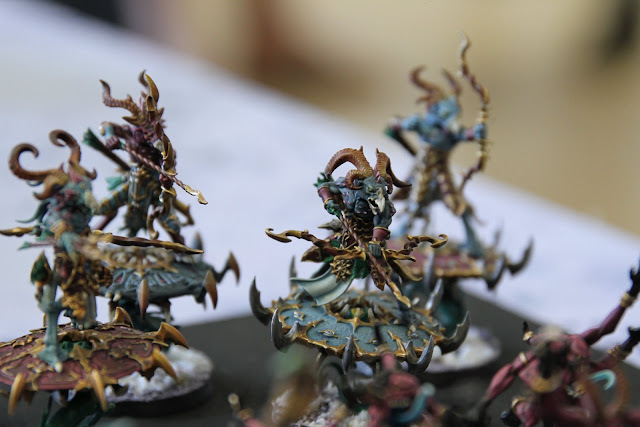 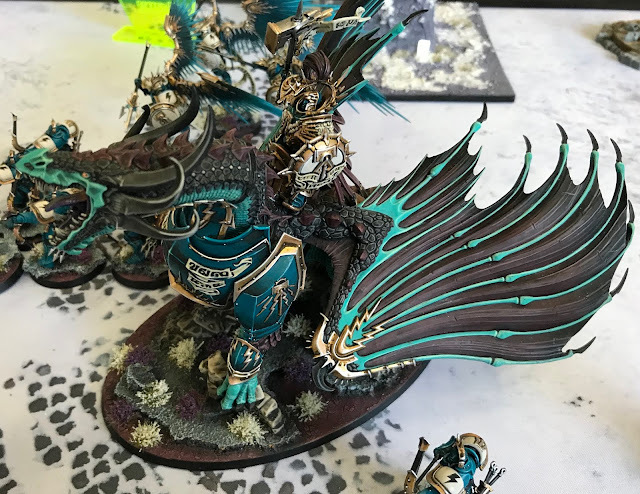 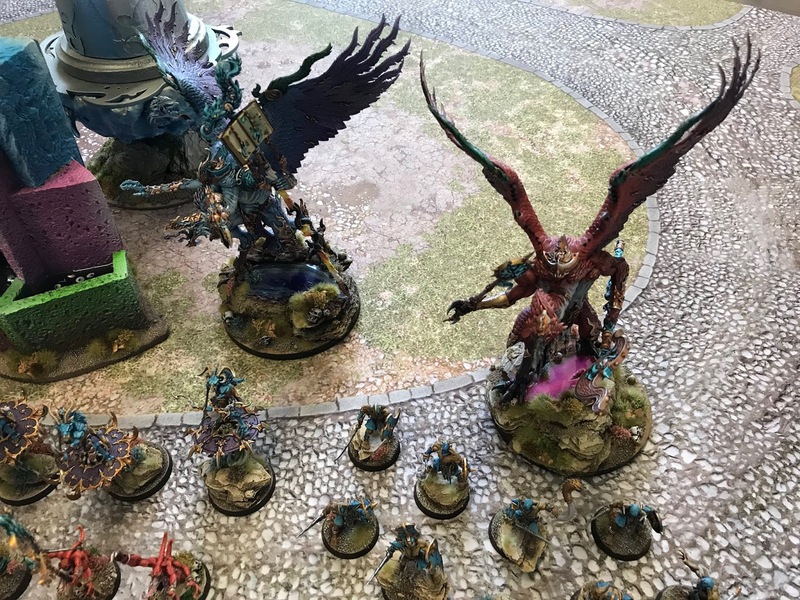 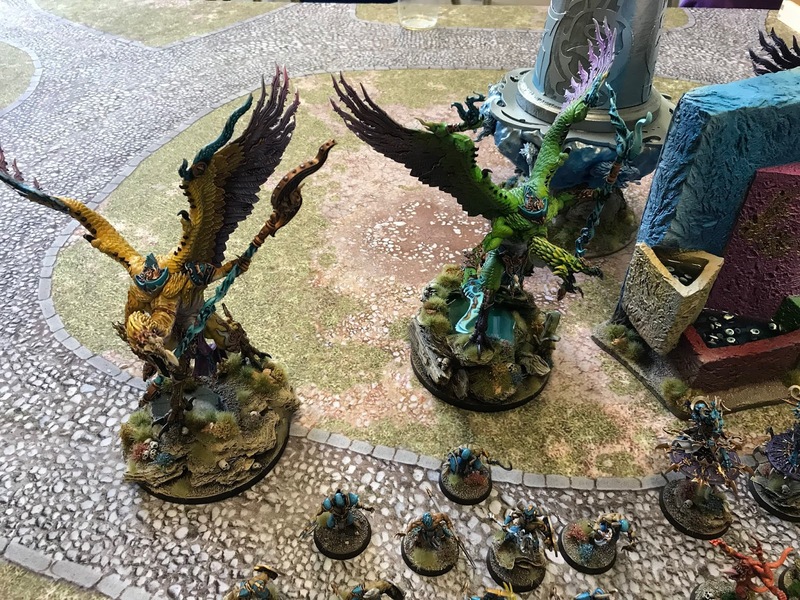 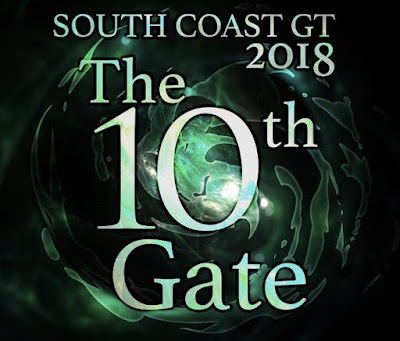 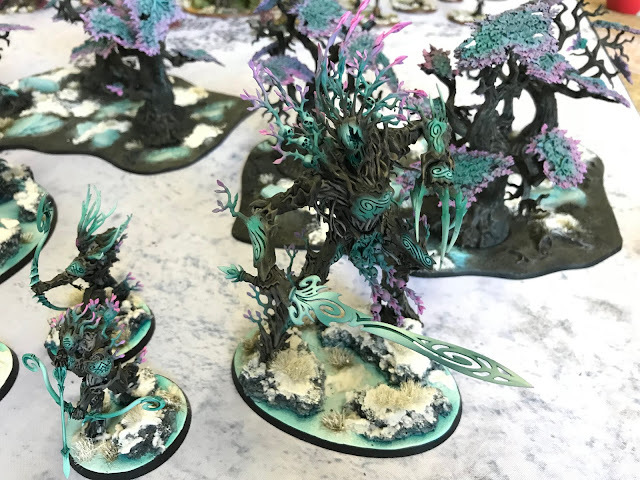 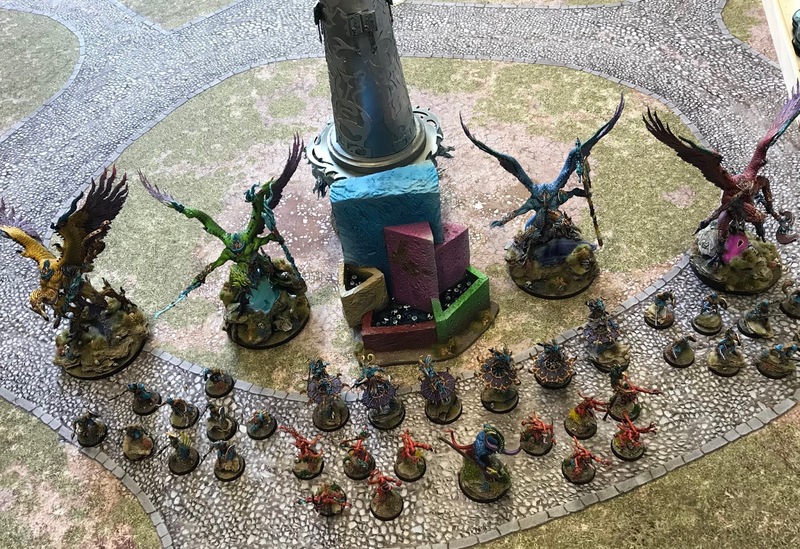 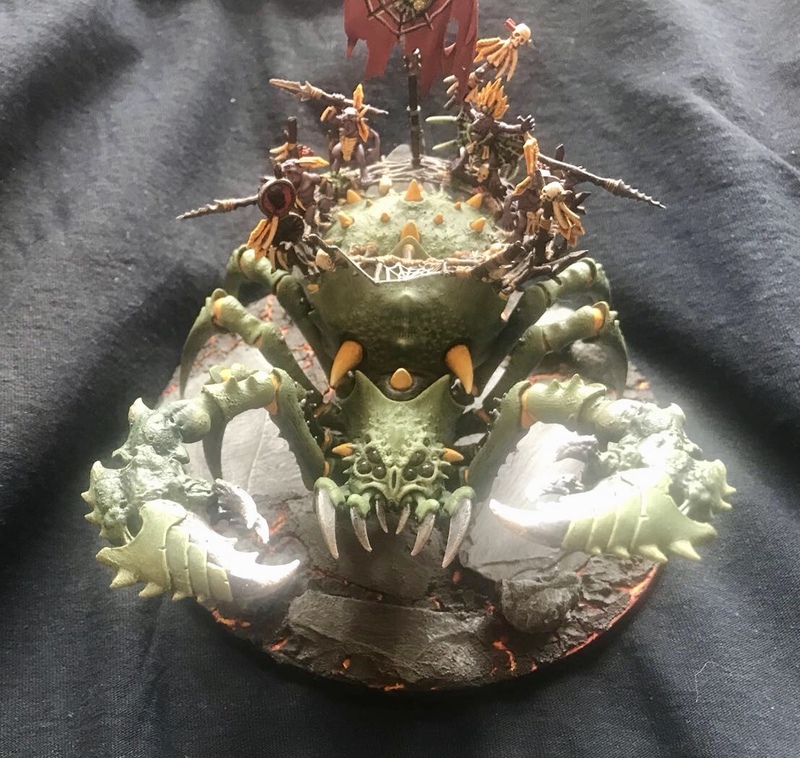 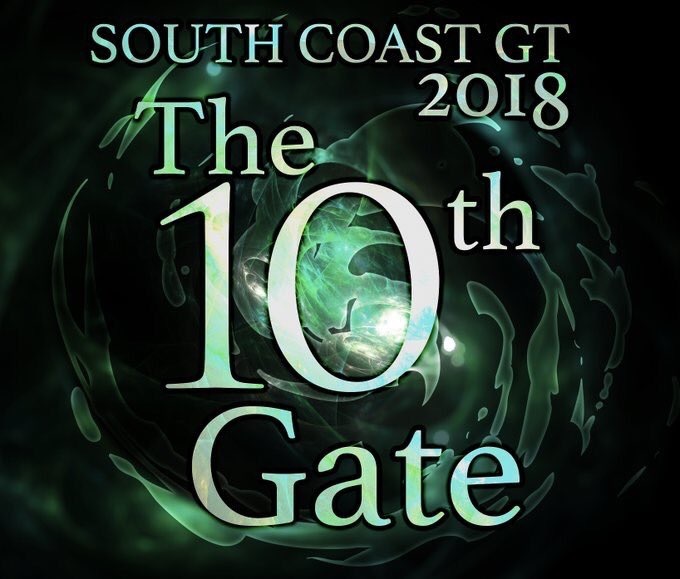 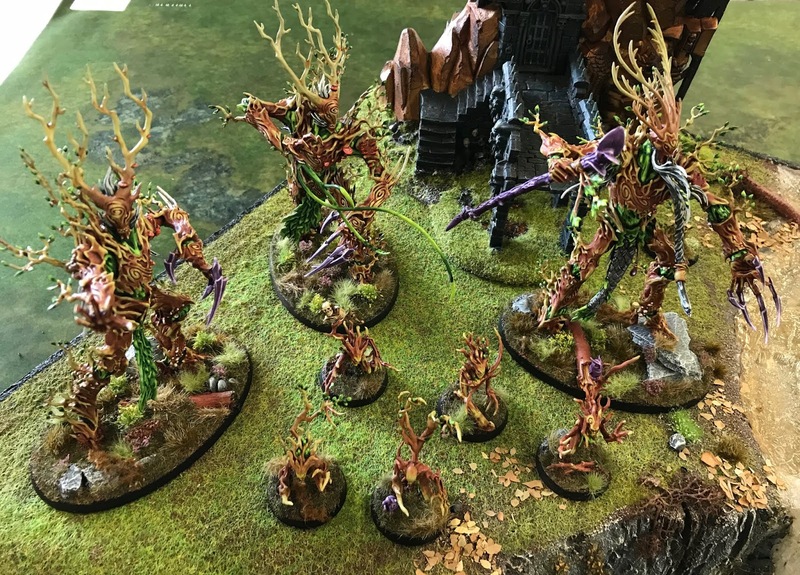 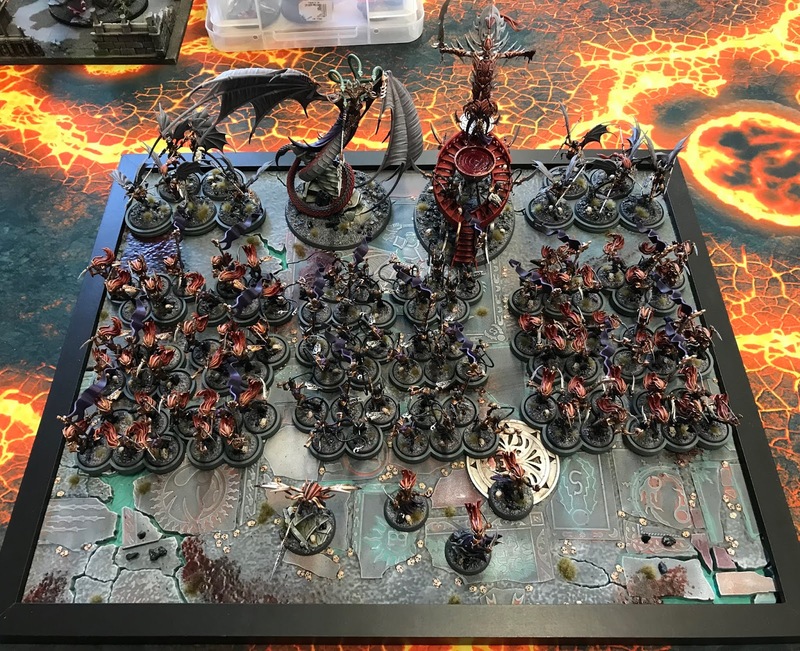 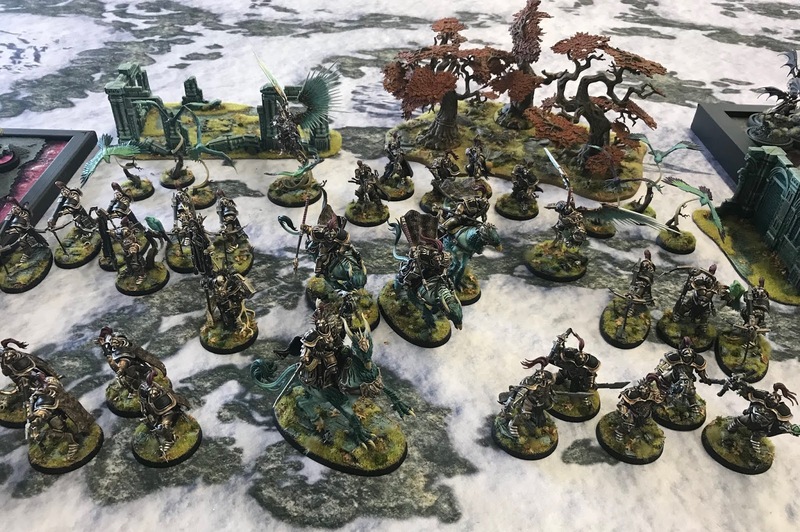 To go alongside episode 12 of the podcast, below are the photos of the best army/coolest army nominations from the South Coast Grand Tournament 2018! No surprise that Les Martin's Stormcast were nominated again! 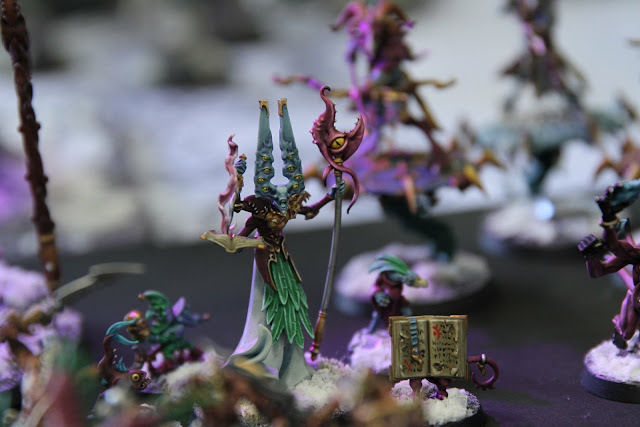 A Nagash built from Mortartion! 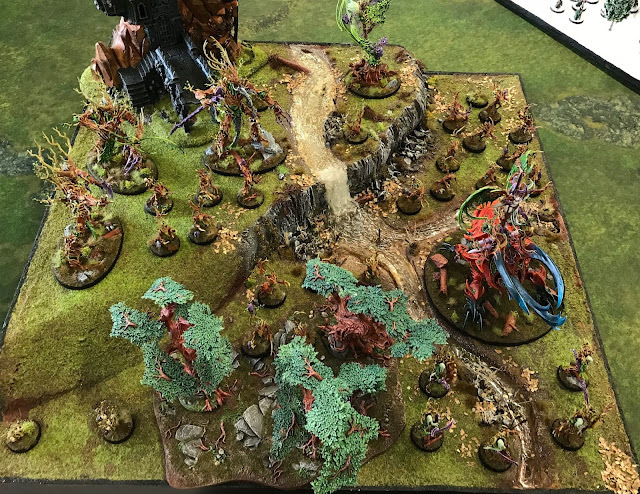 Ben Van Brul's impressive display board!